Midwest Cheer Elite offers tumbling, dance, cheerleading, and flying lessons from an all star staff. 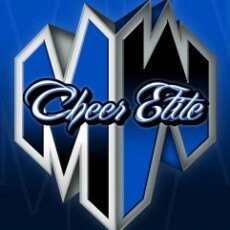 January 2003 Midwest Cheer Elite opened it's doors for the first time in West Chester, Ohio. With a little over 8000 sq ft and 65 athletes, it wasn't long until Midwest became the largest gym in Southwest, Ohio. Now, in 2011, Midwest Cheer Elite has 3 locations with the West Chester location housing over 300 all-stars and 500 athletes who simply attend for tumbling classes and private lessons!